Video pipe inspections are a new way to check the insides of pipes in your Longwood, NY home or business. This method of pipe inspection is commonly used for pipes with small diameters. With modern video technology, the interior of a pipe may be inspected without digging and taking the pipe apart. This can save a tremendous amount of money in labor costs, particularly in commercial operations that have a lot of pipes. Rooter-Man specializes in Longwood, NY video pipe inspections. Our technicians are equipped with the latest technology to get the job done quickly! If your not certain about whats happening with your pipes give us a call and we will get to the root of the problem. Why are video pipe inspections needed? The primary purpose of using video for pipe inspections is to visually check the condition of the insides of pipes. 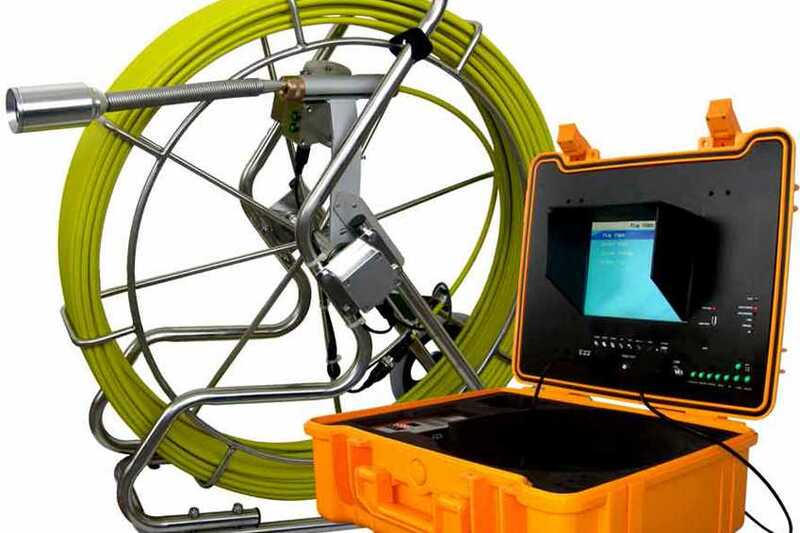 This technology saves you from having to dig up pipes to inspect them. Rooter-Man uses video inspections so that assessments can be made to determine what is wrong with the pipe and whether or not it will need to be dug up to fix it. The pipe video will provide accurate information that will result in less costly and more precise repairs. Billy was awesome! Would not hesitate to call Rooter-Man again if needed. Again, thanks for your help. The servicemen couldn’t have been more friendly, hard working and knowledgeable about the job. I just wanted you to know that we were very pleased with the service we got from your company. Our inspection camera and lights are mounted on a swiveling head on a camera tractor. The head and the tractor will be controlled by one of our expert technicians. The inspection will start from an access pipe and then run down the length of the pipe. The lighting devices are vital for illuminating the pipe. Once the camera tractor is lowered into the pipe, an operator will then control the tractor and start the inspection. We most commonly find pipe blockages and corrosion. Also, roots from trees sometimes grow into pipes and end up causing a blockage and leaks. Rooter-Man will determine what issue your pipe has and we will make sure to get it fixed for you. How is the video data used? At the time of inspection our expert technicians will analyze the video in real time. The video will also be recorded for future review. Copies are available upon request for you or your insurance company if necessary. Based on the video, the condition of the pipe will be assessed. We will then be able determined if repairs or improvements are needed. With the video recording, the action taken will be accurate. This allows for more precise repair of your pipes. Pipes should be checked regularly to make sure that everything is going well. This can be particularly beneficial for commercial properties, where losing pipeline function can cause major loss of income. Rooter-Man video inspection services is cost efficient and will provide accurate results. We guarantee to fix the problems that are identified with the video inspection. 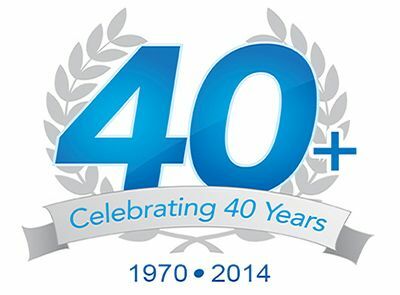 With over 40+ years of experience in the plumbing and drain industries, you can count on Rooter-Man of Longwood, NY for all of your video pipe inspection needs!